FSCA’s 16 Annual Run for Fun! The 2018 FSCA 5K Run for Fun is May 5, 2018! The FSCA Run for Fun is great event for everyone, whether you’re highly competitive or if you’re coming out for your first 5K ever. 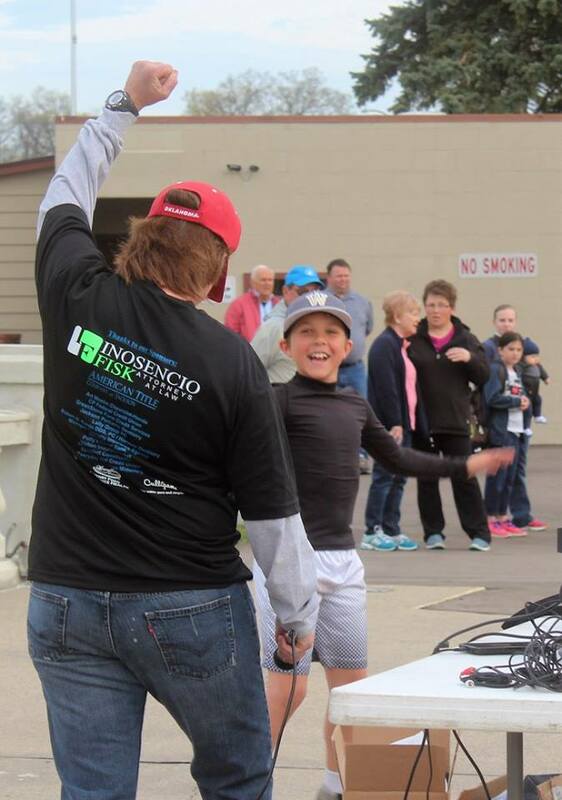 FSCA’s own Shelly Milligan will run all the kids through a music filled warmup before the 8:30 a.m. start. It’s always fun watching the kids before the race, but it’s even better seeing them come across the finish line. For more information and registration forms, visit the Run for Fun website.